Certified Fiber Optic Equipment & Installation – Access Hardware Inc.
Access Hardware provides certified fiber optic products and installation services for virtually all your fiber optic test, network, measurement and monitoring equipment needs. You can start securing your assets with Tungsten by Senstar. It offers physical security in the form of tungsten steel clad components with fully controllable and customizable networking capability. 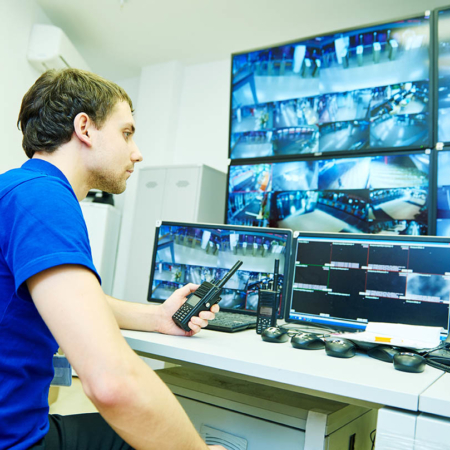 This state of the art hardware, combined with security enhancement, network intelligence and policy enforcement software provides a perfect combination of strength and flexibility for your physical security needs.